Tiny Tap Tempo (Normal) Guitar Effects Pedal. The Tiny Tap Tempo is truly the tiniest tap in town. Use it as an external tap switch for pedals with a tap input, such as the Throne Room Tremolo (sold separately). It may also be used with other pro audio gear, or as a sustain pedal for most keyboards. This standard switch version is for most pedals (normally open switch) and has one output. 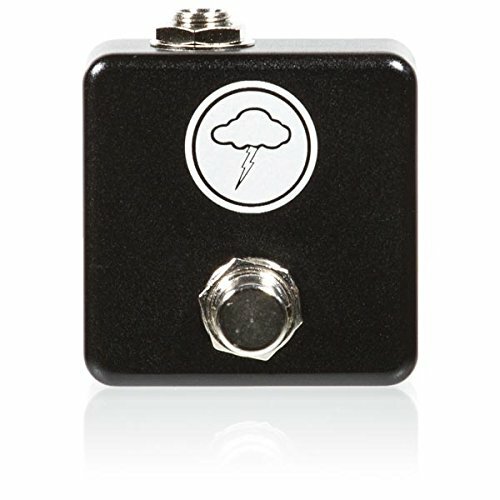 If you have any questions about this product by Throne Room Pedals, contact us by completing and submitting the form below. If you are looking for a specif part number, please include it with your message.